One of the most fascinating aspects of Pune is the "visibility" of its historic past. Were it not for the demands of urbanization, large portions of the city could well be earmarked as archaeological parks.One of the most fascinating aspects of Delhi is the "visibility" of its historic past. The city has come a long way since it was founded by Moghul emperor, Aurangzeb. Today, it is known for some of the finest colleges and university in Maharashtra. And it is the fastest growing industrial town in India. But the charm and glory of its long past has not been lost. 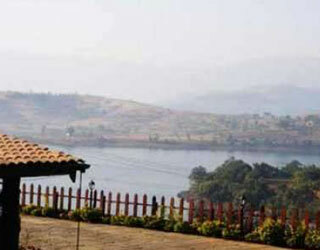 Nestling amidst the hills, Bhandardara is easily among the most beautiful holiday resorts. 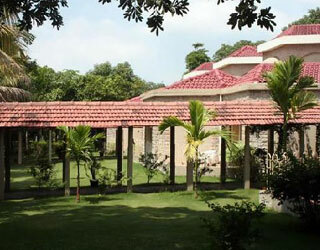 A perfect stop over on the way to or from Shirdi, it is a charming little picnic spot. Welcome to India! 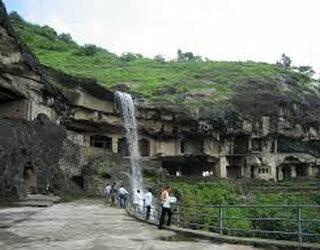 the Land of Maharajas which has witnessed an era of civilization and human evolution. Explore India into its States & Cities as Explained by its travel themes. 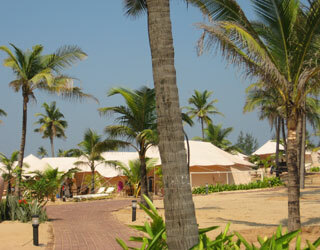 Select amongst hundreds of suggested tours or Write to us for a program specially designed for you ! Welcome to India!. The enigmatic city of Mumbai was a cluster of seven islands of Koli fishermen who lived on the shores of the Arabian Sea and worshipped Mumbadevi. Hence, the place got the name Mumbai. 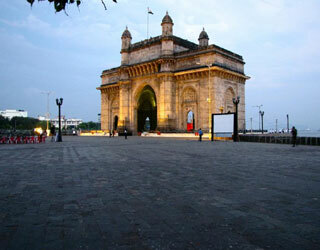 Mumbai was given by Portuguese as dowry to Charles II of England when he married Catherine.